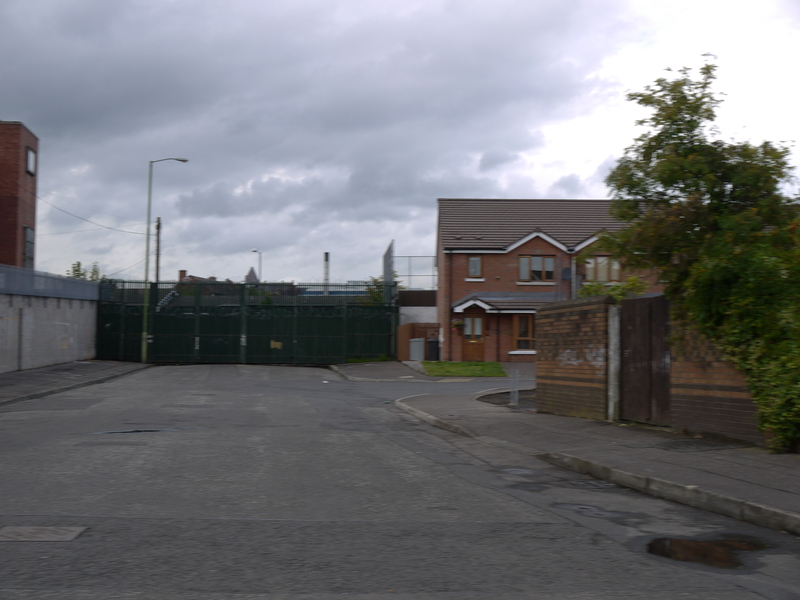 A closed gate between the Shankill and the Falls. There are nine gates that can be opened and closed. We were told the gates are all closed at night.